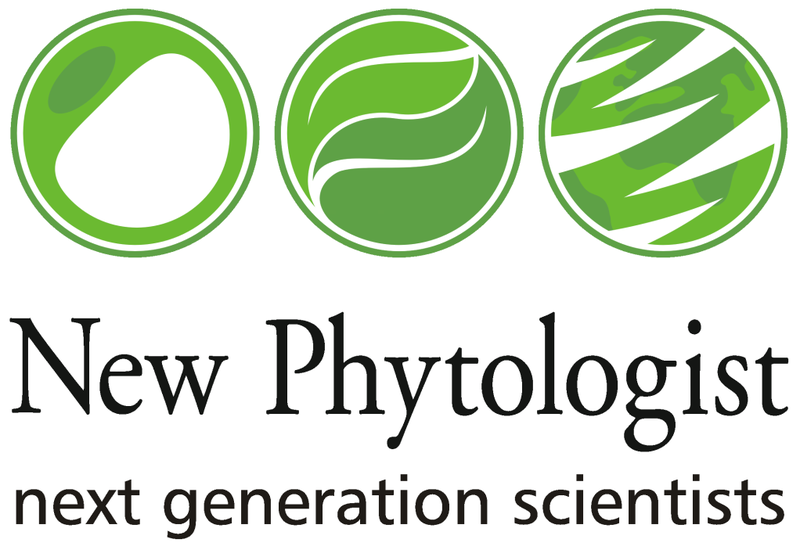 New Phytologist next generation scientists meetings are fully-funded events with the unique aim to provide the next generation of plant scientists a chance to share their work with their peers and outstanding international scientists in a stimulating, supportive and exciting environment. The first meeting took place in July 2014 at the John Innes Centre in Norwich, UK, followed by a second in 2017. The next meeting will take place at University College Dublin, Ireland, in 2019. These meetings are funded by both the New Phytologist Trust and Wiley.